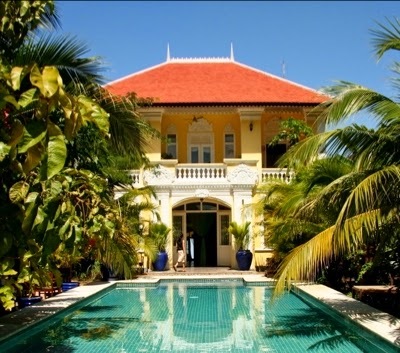 The best luxury Hotels in Phnom Penh, Cambodia. 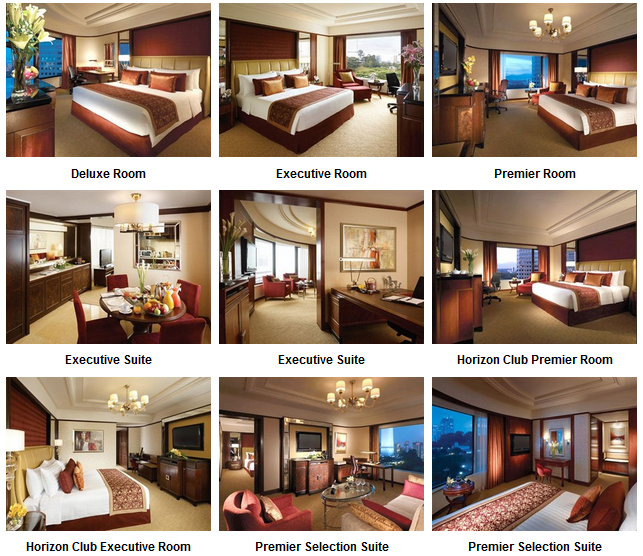 Great rates, photos, best rates, service, address … Locate hotels on a map. 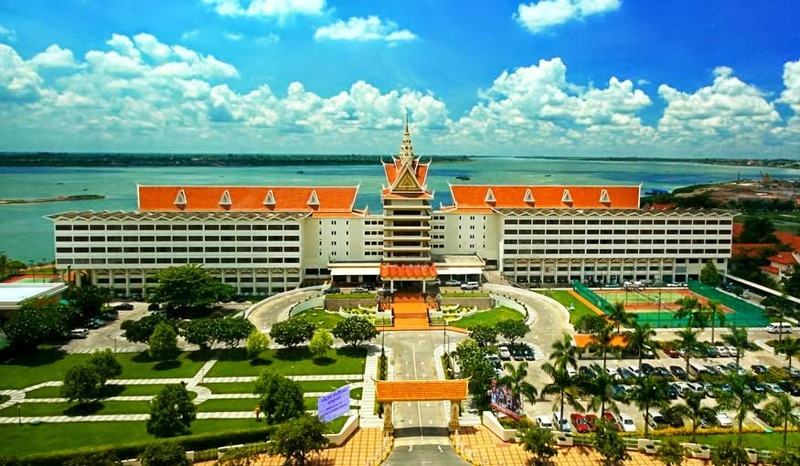 Cambodiana Hotel Built in 1989, has 284 Rooms, 5 Floors, Tennis, Health Spa/Massage, Restaurant, Currency Exchange, Car Rental, Barber, Hair Stylist,…. 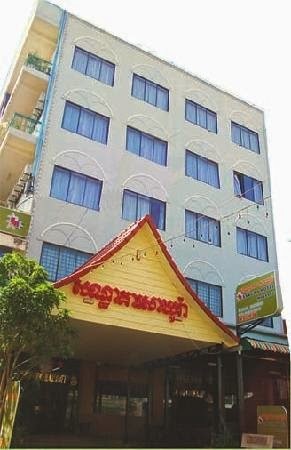 Amenities hotel: Telephone, Television, Mini-Bar, Coffee Maker, Newspaper, Iron, Newspaper,…. 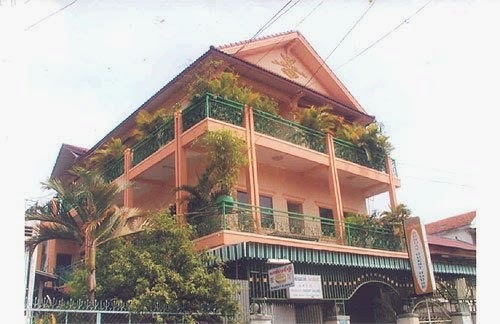 Rory’s Pub and Guest House, Phnom Penh: All rooms with free wifi, Cable TV, Aircon, Ensuite, Hot Water and Fridge. 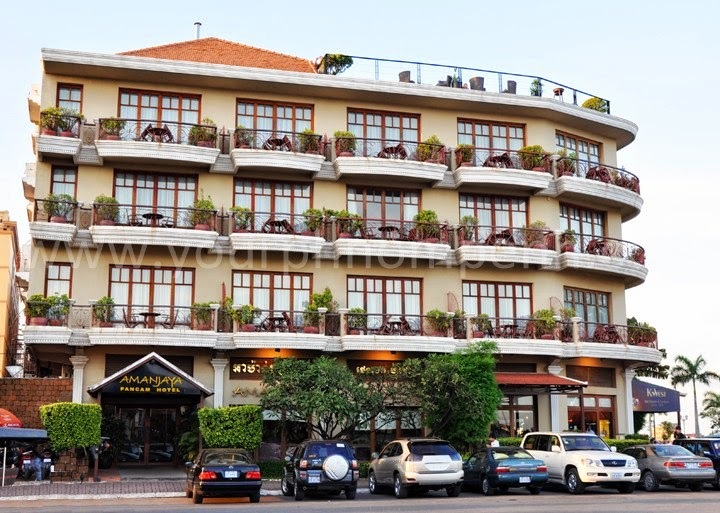 Amanjaya Pancam Hotel, Phnom Penh has 21 Rooms, Business Center, Restaurant, Common, Free Wi-Fi , Dry Cleaning Service, car park, newspapers, smoking area, coffee shop…. 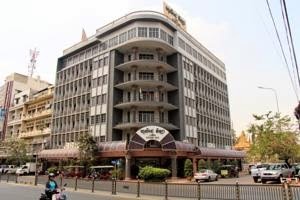 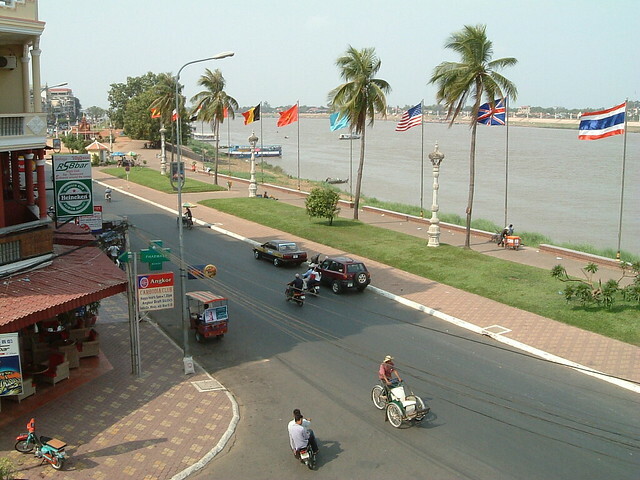 This entry was posted in Asia, Cambodia, Hotels, Top Hotels in Phnom Penh and tagged Top 10 Hotels in Phnom Penh, Top Hotels in Cambodia, Top Hotels in Phnom Penh on June 15, 2014 by atravelhotel. 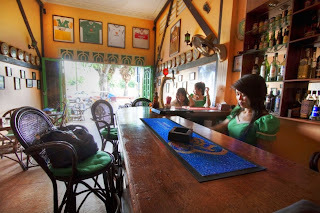 Hotel Amenities: Mini-Bar, Coffee Maker, Television, In Room Broadband Internet Access, Newspaper (Free),…. 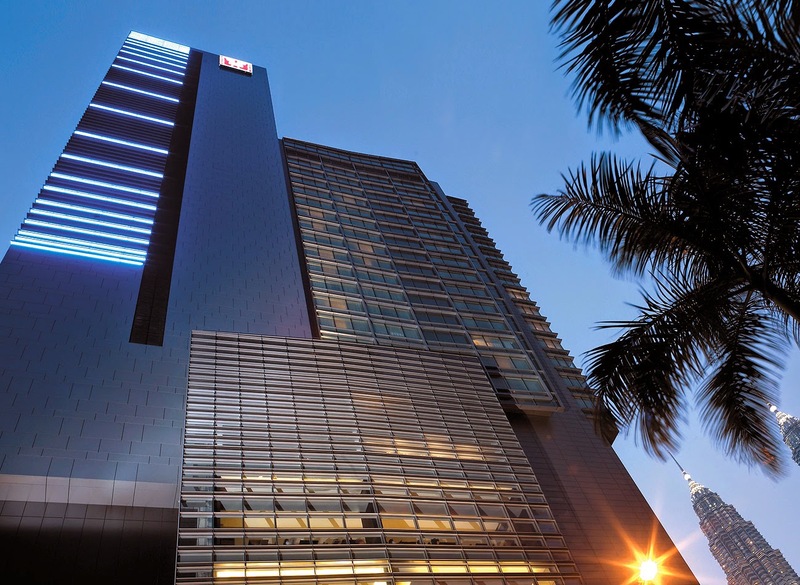 Hotel Details: Built in 2004, 510 Rooms, 35 Floors,Parking Area Well Lit,…. 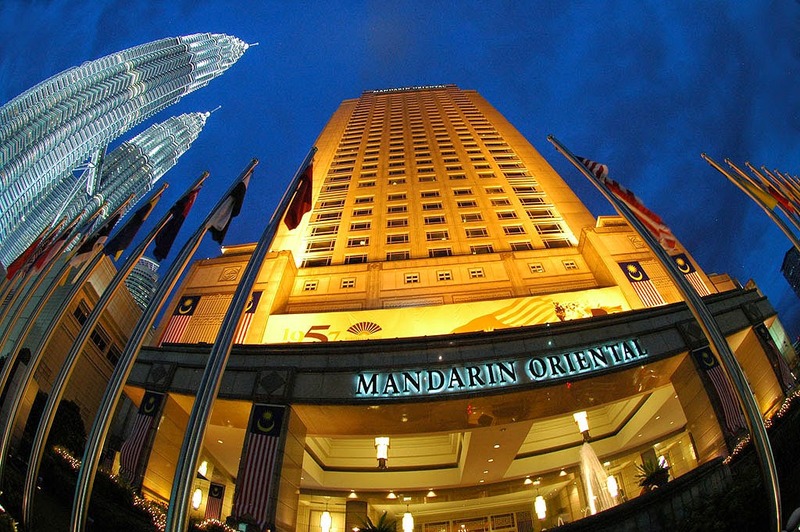 Grand Millennium Kuala Lumpur hotel in Kuala Lumpur is located in Jalan Bukit Bintang and offers 5 star rooms & suites. 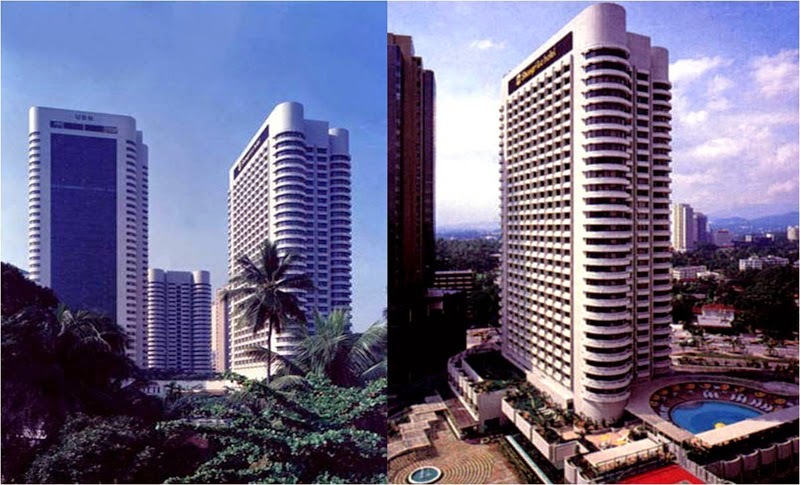 Hotel Details: Built in 1989, 468 Rooms and 19 Floors, Business Center, Currency Exchange,…. 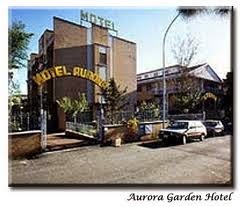 Hotel Amenities: Safe, Mini-Bar, Currency Exchange, Newspaper, Kitchen, Coffee Maker, Non-Smoking Rooms,…. 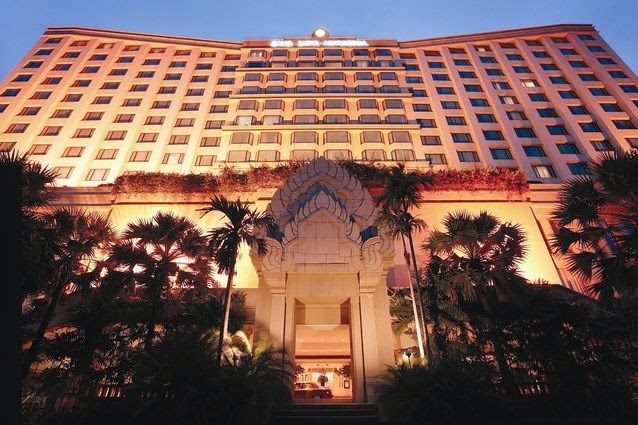 Hotel Details: Sheraton Imperial Kuala Lumpur Built in 1997, has 385 Rooms, 38 Floors, Health Club, Room Service, 24 Hour Front Desk,…. 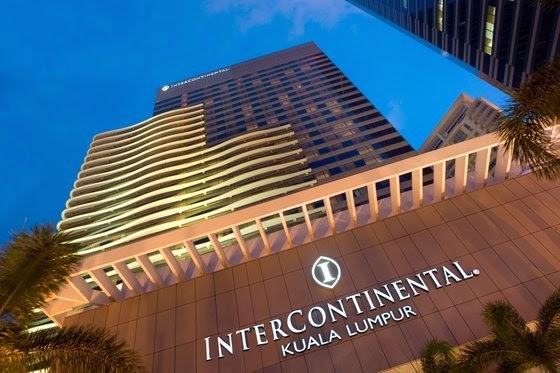 Hotel Details: InterContinental Kuala Lumpur has 246 Rooms, 40 Floors, Health Club, Room Service, Restaurant, Hair Stylist, Computer Use Available,..
Hotel Amenities: Mini-Bar, Coffee Maker, Safe in Room, Air Conditioning, …. 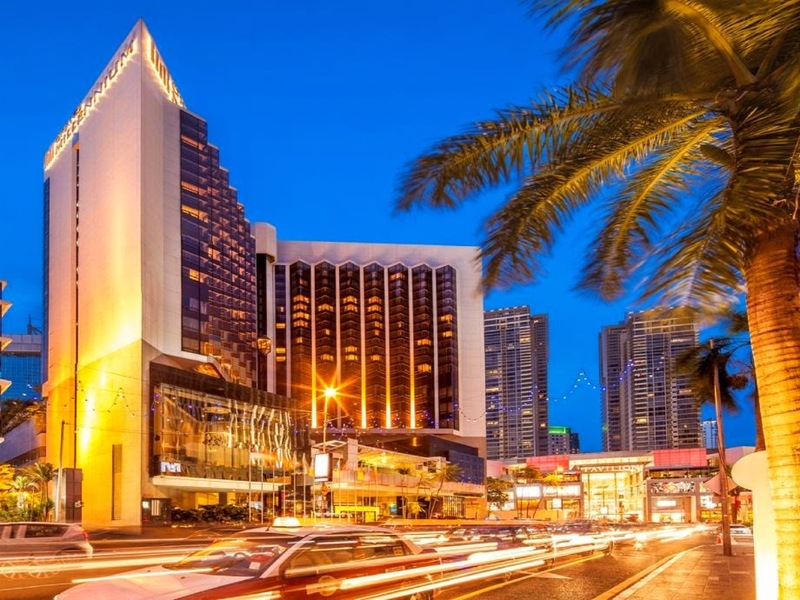 Special Offer: Up to 25% Off Room Rates! 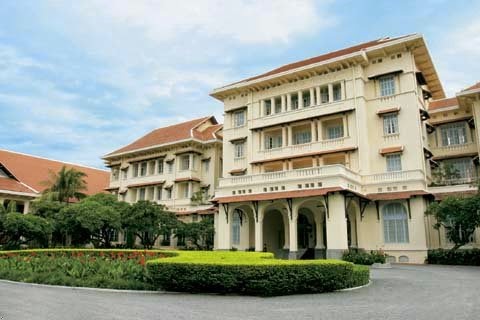 This entry was posted in Asia Hotels, Hotels, Hotels in Kuala Lumpur, Hotels in Malaysia, Malaysia and tagged Hotels in Kuala Lumpur, Kuala Lumpur Hotels, Malaysia Hotels, Top Hotels in Kuala Lumpur on May 30, 2014 by atravelhotel.